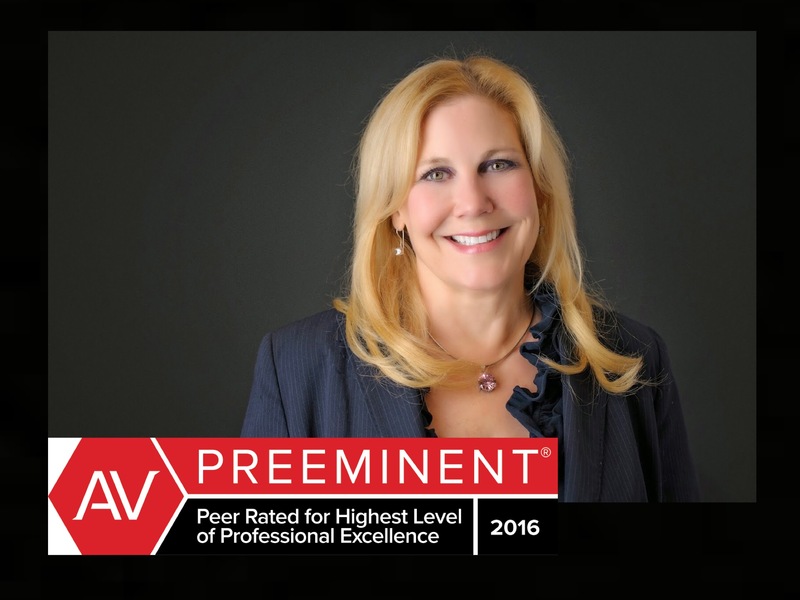 Attorney Dani Liblang Achieves AV Preeminent® Rating - the Highest Possible Rating From Martindale-Hubbell | Company Newsroom of The Liblang Law Firm, P.C. Martindale-Hubbell® has confirmed that attorney Dani Liblang, founder of The Liblang Law Firm, P.C. has received the AV Preeminent Rating, Martindale-Hubbell's highest possible rating for both ethical standards and legal ability. For over twelve consecutive years, Attorney Liblang has received this honor. Birmingham, MI, November 29, 2016	(Newswire.com) - ​For more than 130 years, lawyers have relied on the Martindale-Hubbell AV Preeminent® rating while searching for their own expert attorneys. The Martindale-Hubbell® AV Preeminent® rating is the highest possible rating for an attorney for both ethical standards and legal ability. This rating represents the pinnacle of professional excellence. It is achieved only after an attorney has been reviewed and recommended by their peers - members of the bar and the judiciary. The Martindale-Hubbell Peer Review Ratings helps consumers find legal services, evaluate competency and select the appropriate lawyer for an issue. Only the lawyers with the highest ethical standards qualify. With over 30 years of legal practice, Liblang focuses on lemon law, auto accident claims, and fighting creditors in consumer protection lawsuits. In the past year attorney Liblang was named to the top 100 trial lawyers by the National Trial Lawyers and in 2002, was given the "Consumer Hero Award" by the National Association of Consumer Advocates. She stakes her reputation on being an advocate for consumer justice. Liblang is one of Michigan's only consumer protection lawyers to receive the highest AV ratings from Martindale-Hubbell, which contains profiles for over one million lawyers and firms in the United States, Canada and 160 other countries, serving as a fundamental legal resource and marketing tool. Dani K. Liblang is the founder of The Liblang Law Firm, PC a consumer and lemon law firm serving clients from throughout Michigan and the Detroit metropolitan area. The firm continues to expand the horizons of lemon law, warranty compliance and accountability in representing a variety of plaintiff complaints within the general business, commercial and industrial sectors. The Liblang Law Firm, P.C. continues to represent plaintiffs in personal injury, product liability, finance fraud, and toxic tort, as well as a variety of consumer and employment law issues. Additionally, the firm is extremely active, well versed and certified in Alternative Dispute Resolution (ADR), which allows clients to pursue non-traditional litigation methods such as arbitration, mediation, mini-trials and private judging. Source: The Liblang Law Firm, P.C.